Oleg Omelchuk, the mayor of the Ukrainian city of Olevsk, recently became an internet meme after being tricked into posing for a photo in front of the city hall holding a poster accusing him of infringing on the rights of citizens. The photo of Omelchuk standing shoulder to shoulder with the people protesting against him and his administration and holding a poster that read “The mayor and his minions infringe upon the rights of society” went viral after being shared on Twitter by journalist Taras Oleinik, an editor of Ukrainian news portal ITC.ua. However, his caption was a bit suspicious. 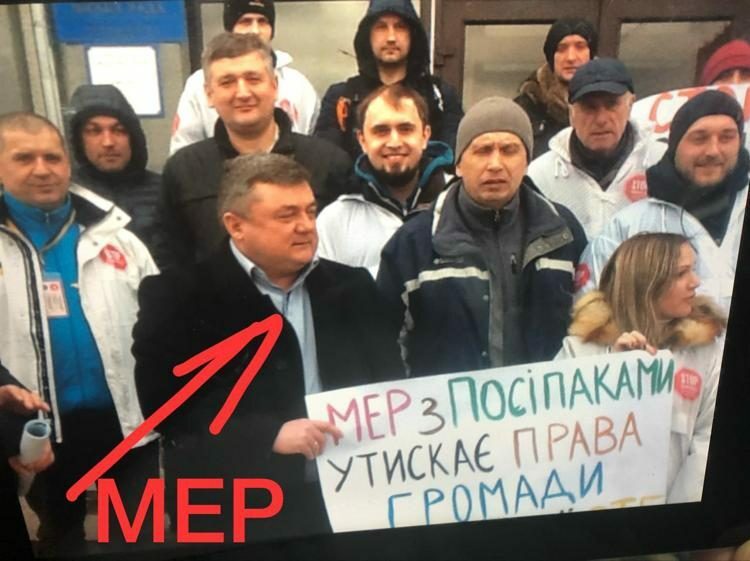 Oleinik claimed that the mayor had been the one trolling protesters by showing up and holding up the poster as a joke, without anyone recognizing him. That would have indeed been some epic trolling by Omelchuk, but in fact he was the one getting trolled. Trying to move on from a failed romantic relationship can be hard, especially when your most beautiful travel photos feature your ex. A lot of people reluctantly delete such digital memories as part of a ritual known as “post-breakup purge”, but thanks to a new online service called Edit My Ex, that’s no longer necessary. As the name suggests, Edit My Ex allows people who want to erase any evidence of their ex from meaningful digital photos to just have them edited out and keep the photos. 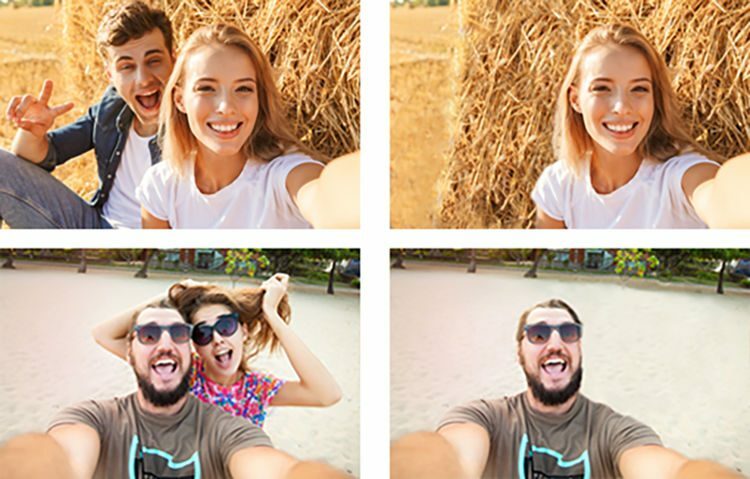 All you have to do is upload a photo to their website, let the image editing experts know what exactly you’d like erased and pay a £8.99 ($11.90) fee. In up to 48 hours, you’ll get your photo back, ex-free. 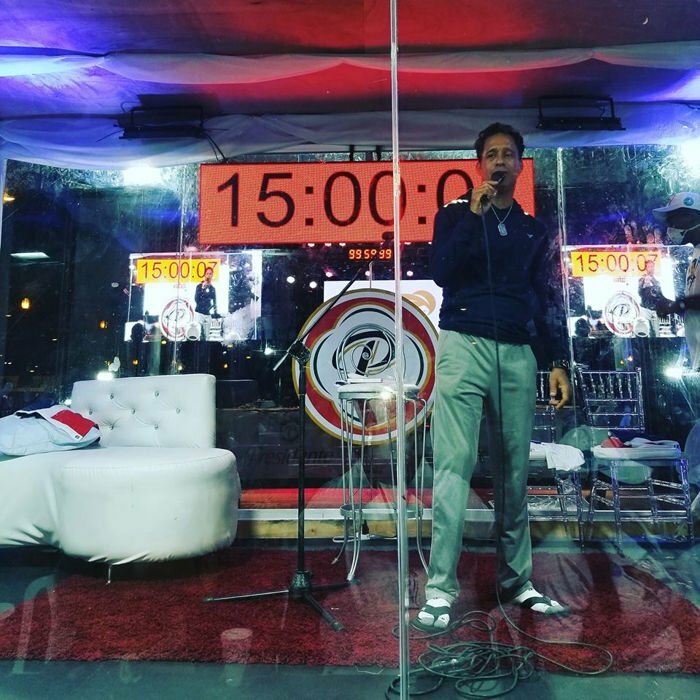 A South African pastor has been making news headlines all over the world for staging a hilariously ridiculous prank in which he appears to bring a dead man back to life in front of a congregation of churchgoers. 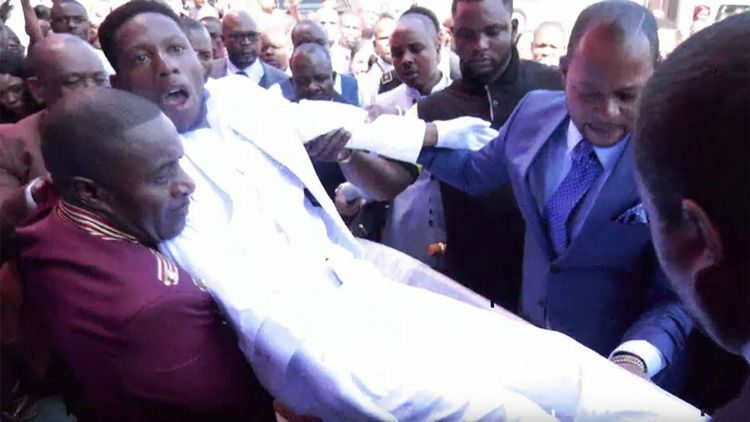 Pastor Alph Lukau, of the Alleluia Ministries International church, in Kramerville, South Africa, has landed in hot water after a video showing him supposedly bringing a dead man back to life went viral online. The controversial religious figure can be seen putting his hands on the “dead” man’s chest and shouting “rise up!”. The man, who had supposedly died last Friday due to an undisclosed illness, opens his eyes and rises from the coffin with his mouth and eyes wide open, to the shouts and cheers of churchgoers gathered around him. 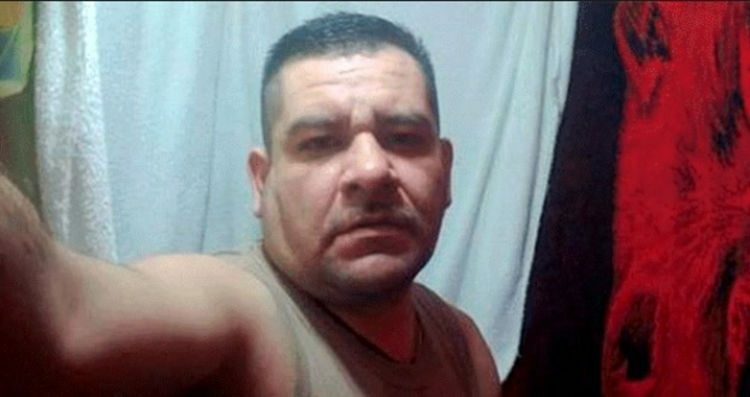 On May 26, 2019, Manuel Germán Ramírez Valdovinos will have been in prison for 19 years, serving a sentence of 43 years for the murder of a man who is allegedly alive and well. Valdovinos used to work as a music teacher at a school in the town of Texapan, in the State of Mexico. On May 26, 2000, he had just come back from work and was celebrating his son’s one-month anniversary with his wife, when a commando of eight judicial policemen stormed into his home, beat him, handcuffed him and put him into the back of a car with no license plates. He was arrested without a warrant and taken to the local police station where he was hung up by his hands with metal chains, tortured with electric shocks and accused of the murder of a person he barely knew. Manuel was only 22-years-old at the time. 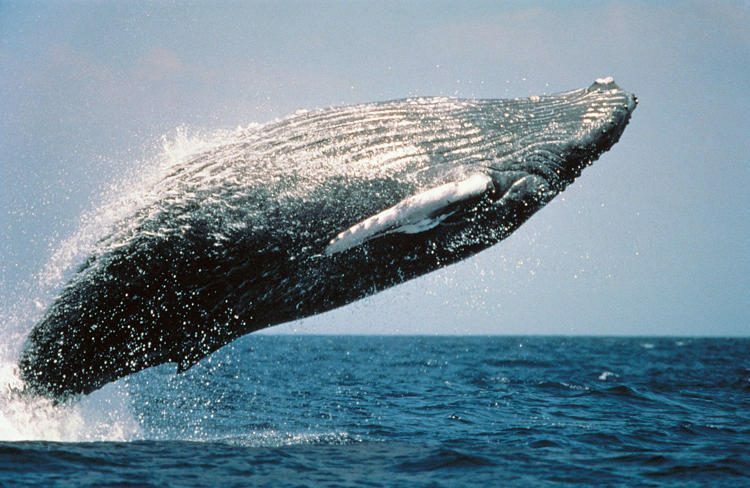 Marine biologists in Brazil were stunned to discover the body of a young humpback whale on a remote island in the Amazon jungle, at a time of the year when it should have migrated 4,000 miles away, to Antarctica. The whale’s body was found by members of the conservation group Bicho D’Água, after they spotted vultures circling a mangrove on Marajo Island, a large, forested island in northern Brazil. The marine mammal, approximately 26-feet-long, was lodged in thick shrubs and brush, about 50 feet from the shore. A team from the region’s Municipal Secretariat of Health, Sanitation, and Environment inspected the carcass and reported that it did not appear to have any visible injuries, so until officials conduct a necropsy, the cause of death remains a mystery. At this time, the two main theories are that a powerful tide launched the whale inland, or that it died at sea and was carried onto land by people. A 29-year-old insurance agent from Chongqing, China, has come up with an ingenious way to beat rush hour traffic. 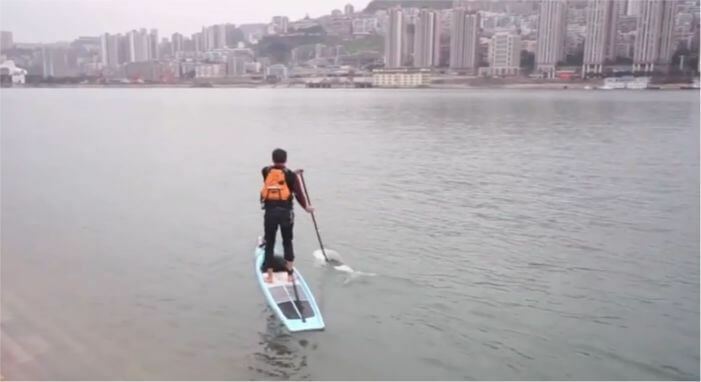 By paddle-boarding across the Yangtze River every morning he has cut his daily commute time from one hour to just six minutes. Liu Fucao sells insurance in Chongqing’s Wanzhou District, but lives on the other side of the Yangtze, the longest river in Asia. Up until six months ago, he used to drive or catch a bus to work like everyone else, but then authorities started doing maintenance work on the bridge he had to cross every morning, and his daily commute got even longer than usual. It would take him an hour or more to get to work, and at one point he just couldn’t stand being stuck in traffic for so long. He has been paddle-boarding competitively for two years, and one day he decided to use it as an alternative means of transportation. It took him less than six minutes to paddle from one side of the river to the other, so he’s been doing it every morning since. 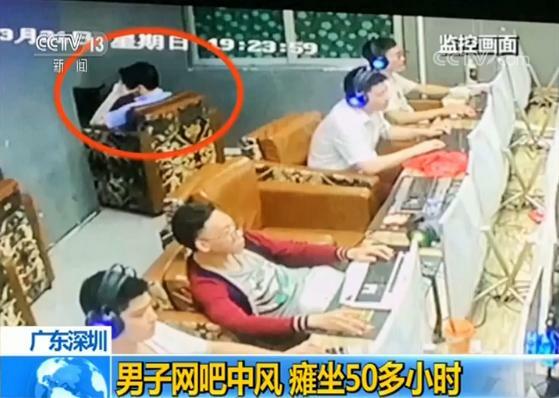 A viral video of a Filipino mother who goes to an internet cafe and hand-feeds her 13-year old son because he refuses to end his 48-hour gaming binge to eat has once again reignited the debate on youth video game addiction. 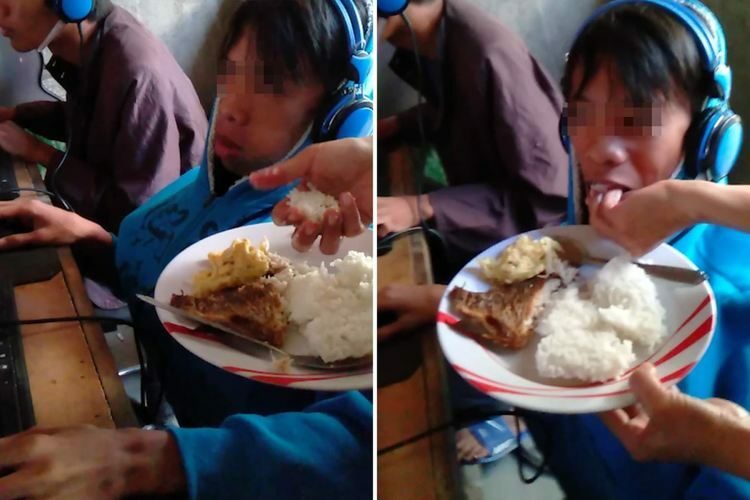 37-year-old Lilybeth Marvel first noticed there was something wrong with her son Carlito about two years ago, when he began staying up late at an internet cafe near the family home in Nueva Ecija, the Philippines. Things got progressively worse as time went by, to the point where the 13-year-old now spends days on end with his eyes glued to a monitor playing his favorite “battle royale” video game, Rules of Survival. Last week, Mrs. Marvel was filmed delivering her son’s breakfast to the internet cafe and hand feeding him while he continued to play, because he had been there for over 48 hours. China’s state-run news agency, Xinhua, yesterday unveiled its newest news anchor, Xin Xiaomeng. Why is this newsworthy? Well, because Xin isn’t a real person, but an ultra-realistic computer generated model powered by advanced AI technology. 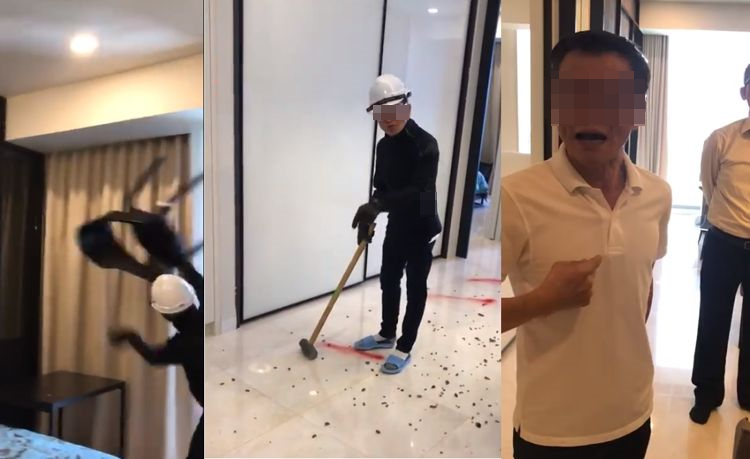 The perfectly coiffed Xin Xiaomeng introduced herself to Xinhua’s viewers in a short clip, announcing that she will make her professional debut as news anchor in March. She was developed by the state-run news agency in collaboration with search engine Sogou, and her appearance and voice were inspired by those of a real-life Xinhua broadcaster named Qu Meng. 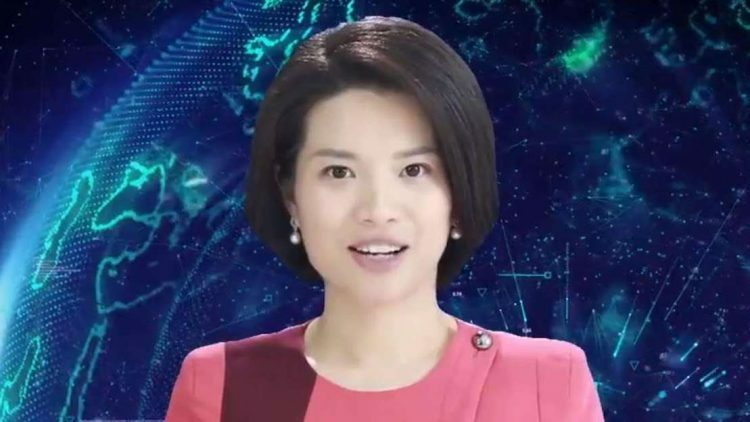 In her introduction video, the perfectly coiffed AI news anchor spoke only in Chinese, and it’s unclear if she’ll be able to tackle English news reports as well. A young man from Vietnam allegedly had his ID card tattooed on his arm, because he always forgot it when going out drinking with his friends and couldn’t prove he was old enough to buy alcohol. 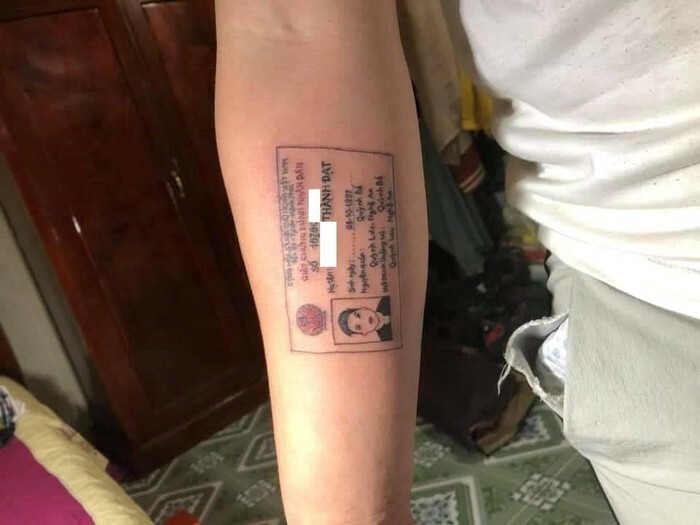 Photos of what looked like an ID card tattooed on someone’s forearm went viral on Vietnamese social media. The person who posted it claimed that a friend of theirs had had it done after becoming exasperated with failing ID checks at nightclubs. 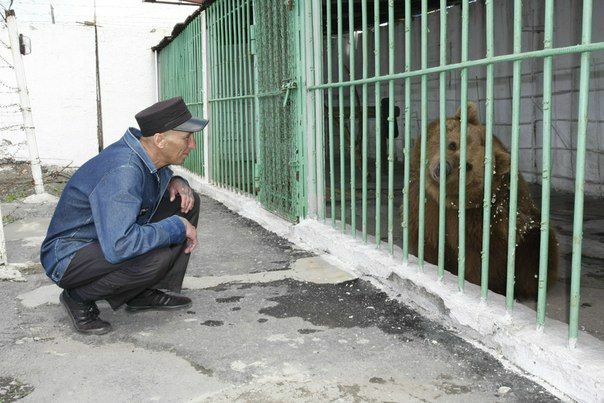 He almost always forgot his national identity card at home and couldn’t prove he was old enough to drink. To make sure he never got kicked out of nightclubs again, he decided to have his ID card tattooed on his forearm. 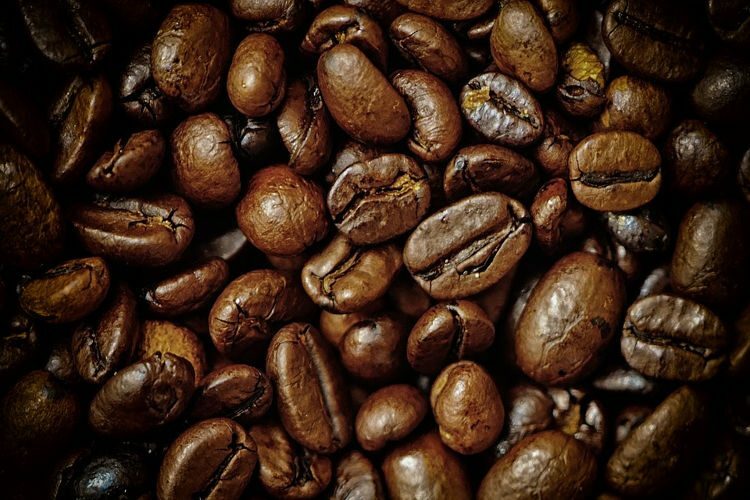 A Dubai-based startup has its eyes set on literally taking coffee roasters to new heights by launching a space capsule full of coffee beans into space and use the heat generated by atmosphere re-entry to roast them. Anders Cavallini and Hatem Alkhafaji, the two founders of Space Roasters, believe that the absence of gravity could be the secret to roasting coffee perfectly. On Earth, beans tumble around, break apart and are roasted unevenly as some of them come into contact with the hot surfaces of a conventional roaster, but in zero-gravity conditions, beans would float freely in a heated oven, with heat being distributed evenly, resulting in a near-perfect roast. That’s just a theory, but they’re prepared to put it to the test by sending a capsule filled with 300kg of coffee beans to a height of 200km. 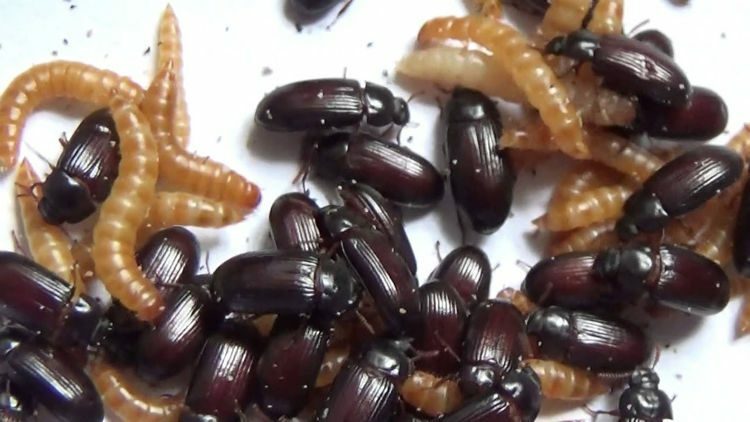 A California woman swallows about five live Chinese weevils every day as a way to prevent the growth of cancerous tumors and boost her immune system. Marcela Iglesias, a mother-of three from Los Angeles, California, believes that consuming live Chinese Weevils every day could be the best way to prevent cancer, treat chronic pain, arthritis and various digestive problems. Swallowing them alive is critical as these bugs allegedly release a toxin called “coleotoxin” when they die, and you want that to happen when they reach your digestive system. This theory is supported by a 2011 study which found that coleotoxin reduced tumor cell growth by more than 70 per cent. That research is heavily contested by many in the scientific community, but Iglesias doesn’t really care, saying that even if the bugs don’t actually help prevent cancer, they are still a great source of protein. Shiraganuki Main Store, a white-hair-removal specialty shop in Tokyo, Japan, charges people for the service of removing white hairs by hand, leaving them looking years younger. 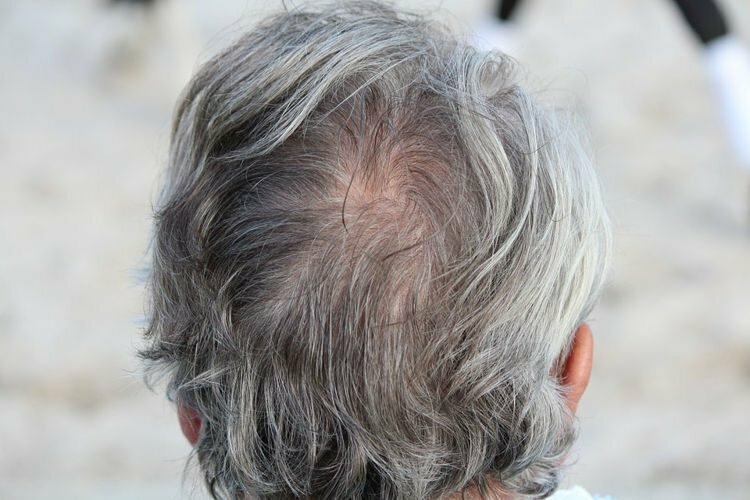 Pulling out your own gray hairs is tedious work, and constantly asking someone else to do it for you can become embarrassing after a while, but luckily, the staff at Shiraganuki Main Store is more than happy to do it for you, if you’re willing to pay them for it. The store charges 3,980 yen ($36) for 30 minutes of white hair plucking, 7,480 yen ($67) for 60 minutes, and an extra 1,000 yen ($9) for every 10 additional minutes spent ridding your head of those pesky signs of aging. That’s not cheap, but let’s face it, pulling hairs one by one using tweezers is not the easiest thing in the world. 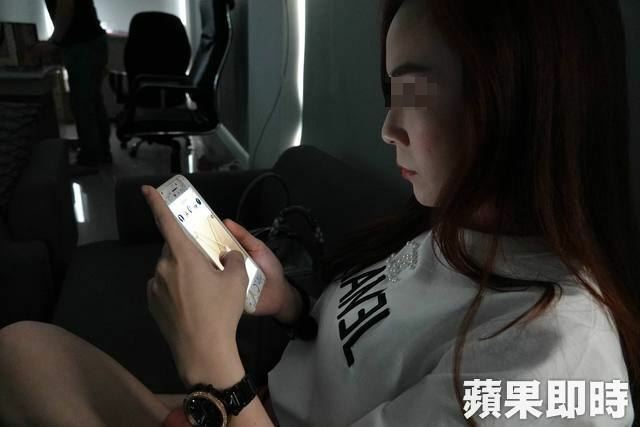 A young woman from Taiwan who had been using her smartphone at maximum screen brightness for two years ended up with serious damage to her left eye, including around 500 small holes on her cornea. The 25-year-old woman, surnamed Chen, works as a secretary, a job that requires her to frequently check her phone and respond to work-related messages as soon as possible. A few years ago, Chen discovered that by setting the screen brightness on her smartphone to maximum, she was able to easily read her messages even in bright sunlight. Her mistake was keeping that brightness level at all times, even when watching her favorite drama series on her phone for several hours at a time, with the light off. She got used to her ultra-bright screen, but her eyes did not, and in March of last year she started experiencing discomfort. A 55-year-old woman from Manchester who suffers from peripheral arterial disease and will soon have her left leg surgically removed is looking for a manufacturer willing to make her a leather handbag from the skin on her amputated limb. 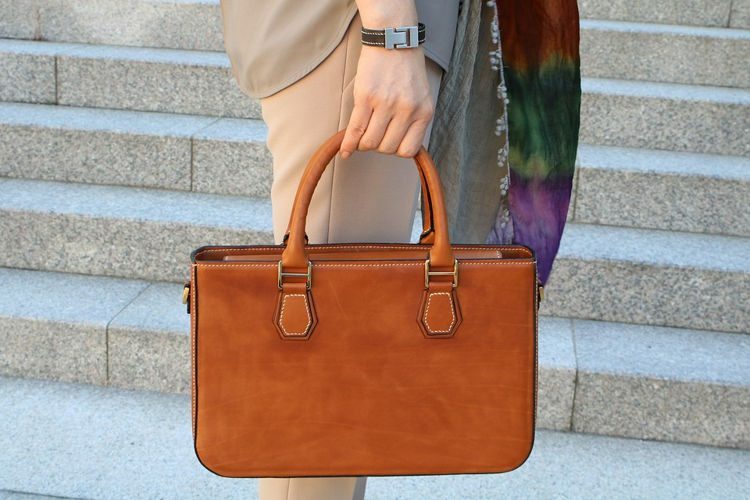 Sewport, an online marketplace that connects brands and manufacturers, received a bizarre request from a woman looking to get in touch with a leather processing expert about having a leather handbag made from the skin on the leg she’s about to have surgically removed for medical reasons. Instead of dismissing her inquiry right of the bat, Sewport experts read the woman’s message and determined that her reasons were valid, so they decided to help her with her search. Apparently, the 55-year old, referred to simply as Joan, cannot come to terms with the idea that her leg will become medical waste after the surgery, so she came up with this unusual plan to at least keep part of it. Based on the premise that people who are having trouble finding a romantic partner probably lack the confidence and experience to properly interact with a potential match, a Tokyo-based robotics association recently hosted a speed-dating party where human participants sat in silence across a table from each-other while tiny robots spoke on their behalf. 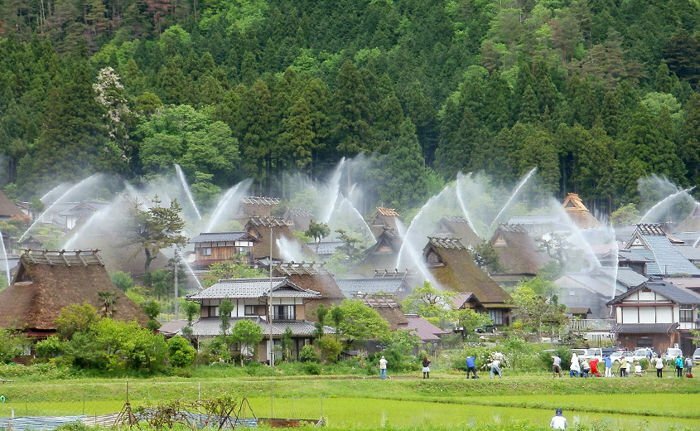 The bizarre event took place in Tokyo, Japan, and was organized by the Contents innovation Program (CiP) Association, which specializes in developing AI, robotics and other technology, according to The Japan News. In a series of videos posted on YouTube, potential matches can be seen sitting across from each other, but instead of talking, they just sit there quietly with their gazes focused on two little robots placed on the table between them. They just sit in silence while these robotic assistants ask each other questions and provide answers, based on information pre-loaded into their system from a 45-question survey participants completed prior to the event.